How many slip-bound boat owners do you know that never seem to find time to actually sail their boat? With club membership you never need to worry about cleaning your boat, storing it for the season, paying for moorings or slips, repairing the inevitable rigging and sail damage, bottom painting – the list goes on and on. As a club member the time you spend aboard is time spent sailing! Want to go out for a quick daysail? Not if you have a large cruising yacht! Want to take a long sail up the river? It would be cramped in that nice daysailor! With club membership you can take out the yacht that meets your needs for the day. 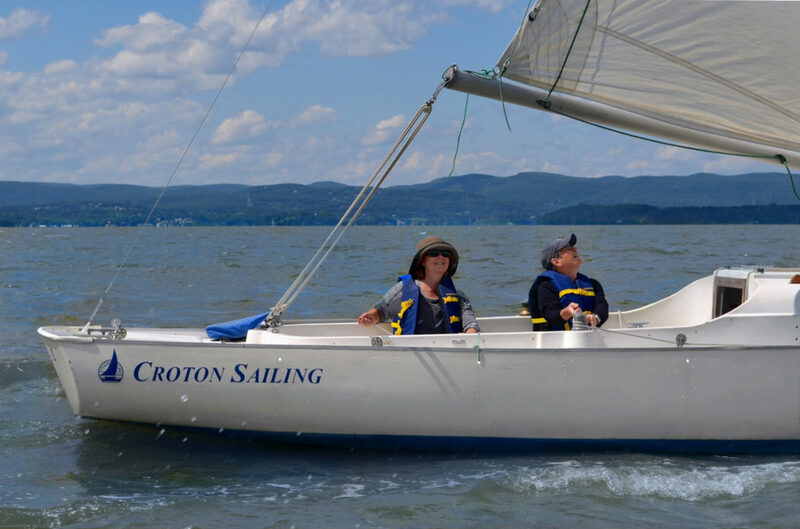 When you add up the cost of the boat, seasonal maintenance, winter storage and slip fees, you will find that your Croton Sailing Club membership will slash your sailing costs, leaving you enough over to still enjoy that great winter Caribbean cruise! Through club social events you will get the chance to meet other avid sailors, share fabulous sailing, sailing tips and stories about great sailing destinations! Questions? Call (914) 271-6868 today!